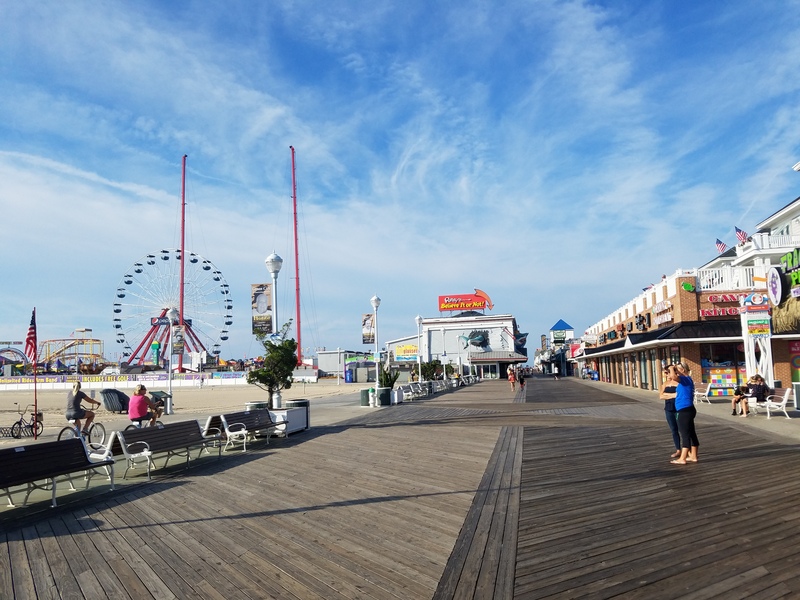 From 6am- 11 am biking is allowed on the Ocean City Boardwalk: We like the 8th Street on the Boardwalk Bike Rentals, they are great folks. Bike down to the Java Beach Coffee House on 2st Street (in the Grand Hotel and Resort) and have a coffee and pastry. Check out the 4th Street Taphouse for breakfast. 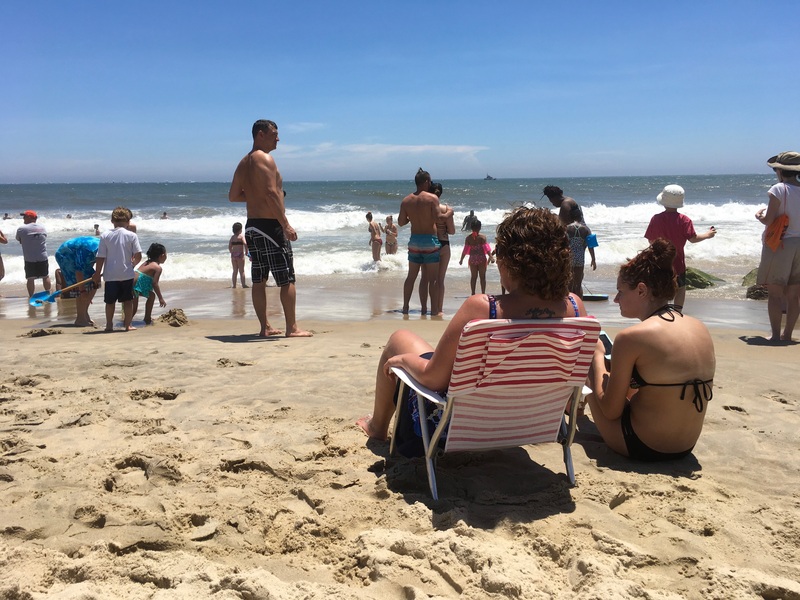 Great way to take in the sights sounds and scenery of the Boardwalk and Beach! 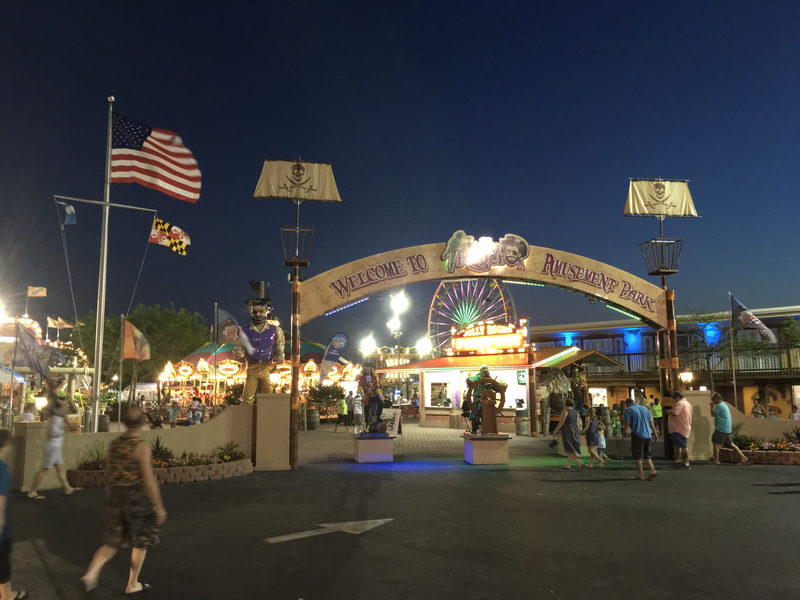 Find bargains shopping at the Tanger Outlet Malls in West Ocean City. Don’t miss the TJ Maxx at Gold Coast Mall, either. 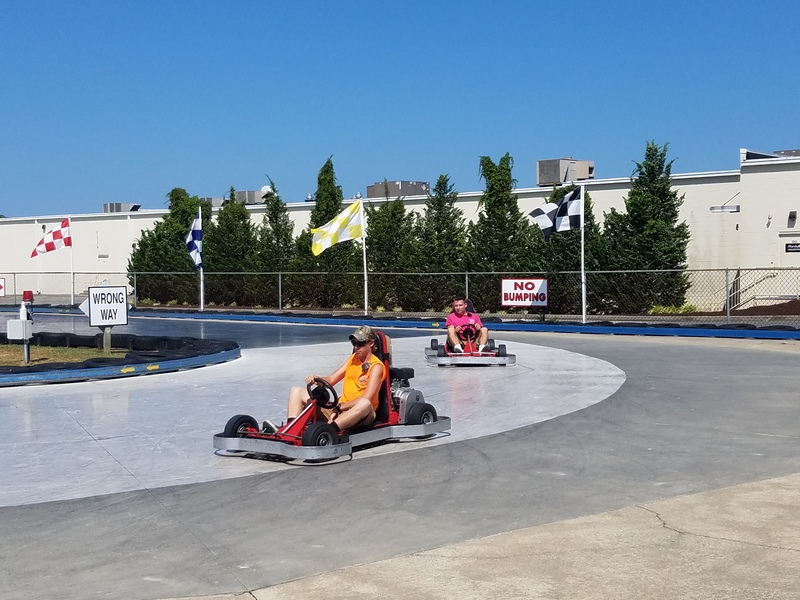 For amusement parks, we recommend our childhood favorite, Jolly Roger Amusement Park, or Trimper’s Rides on the Boardwalk and Wicomico St. Old Pro Golf is great for Putt Putt, and if you like Go-Carts check out Baja Amusements near the Tanger Outlet Mall in West Ocean City. 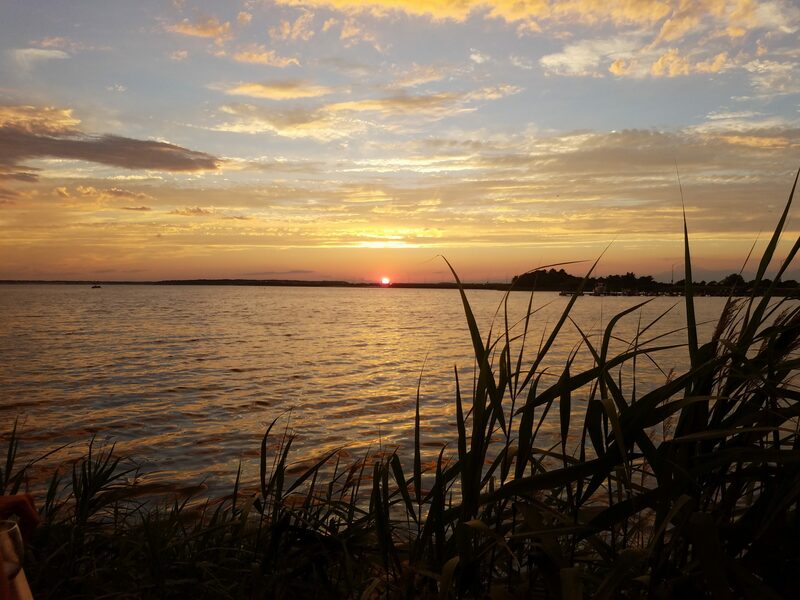 If you want to find a deserted beach, you might try Fenwick Island State Park. We also like the beach action behind the Carousel Hotel. Check out their beach bar for a burger and a beer. We supply a crab trap and crab cooking pot at the bungalow, so be sure and bring some chicken parts and Old Bay seasoning. Catching crabs is a favorite activity for the little ones. 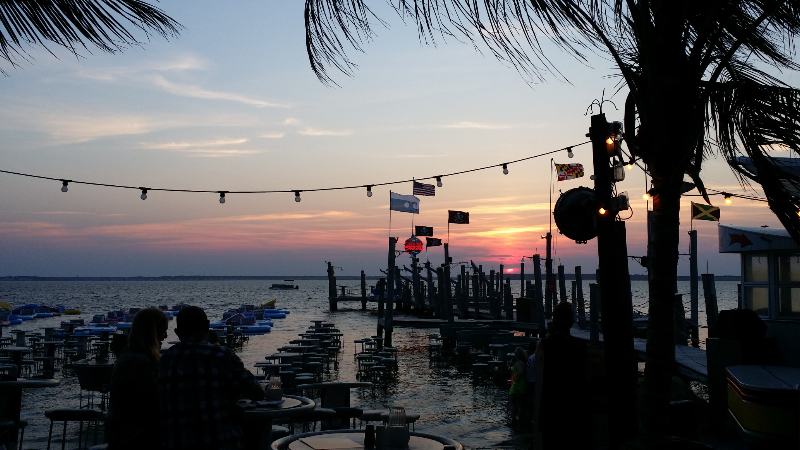 The nightlife action is at Fager’s Island, Seacrets. Just be sure to wear your dancing shoes and designate a driver! When you get to the bungalow, the Islamorada Guest book has suggestions from our other guests, and we also have an Owners Book of favorite restaurants and attractions. 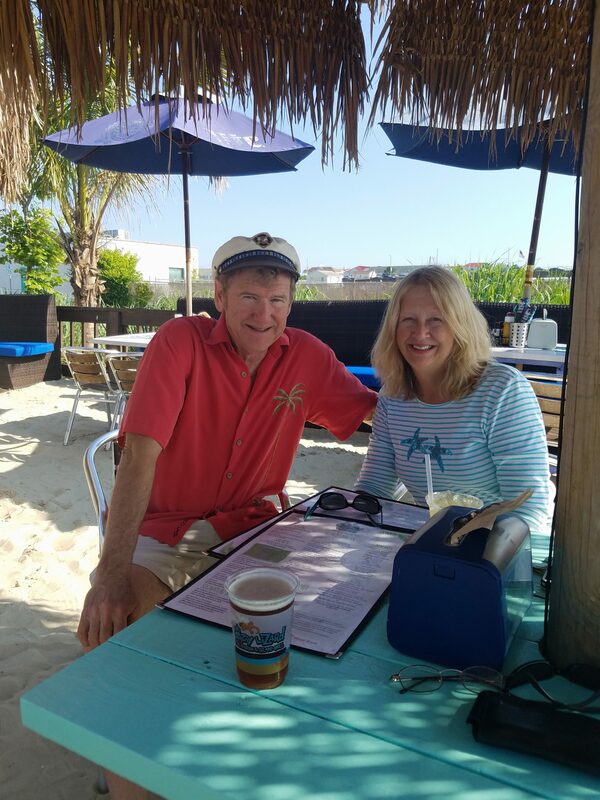 Some of our favorite restaurants are: The Parched Pelican, Crab Bag, Guido’s Burritos, Liquid Assets, Fish Tales, Hooked, and Lombardi’s Italian. For breakfast, you’ll adore Coaches Diner. It is family run and they are always serving up the best hot breakfast at a reasonable price.